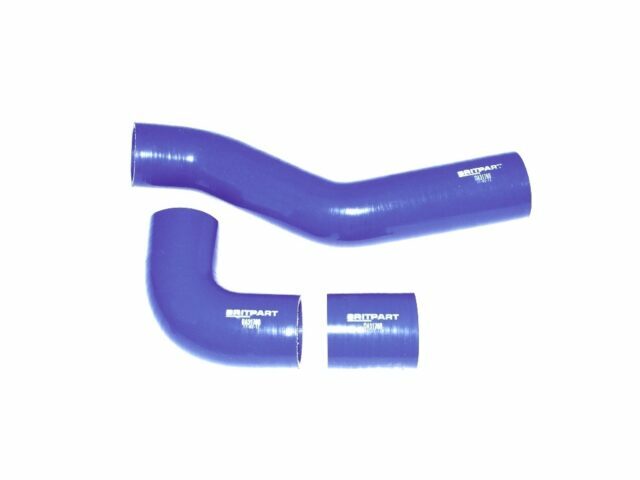 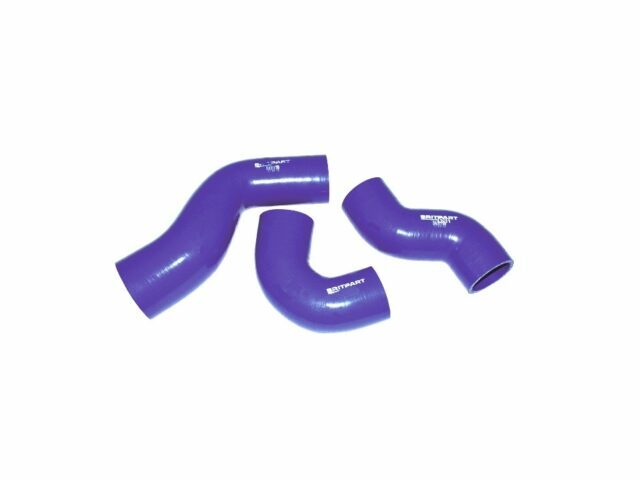 View Basket “SILICONE TURBO HOSE KIT DISCOVERY 200 TDI” has been added to your basket. 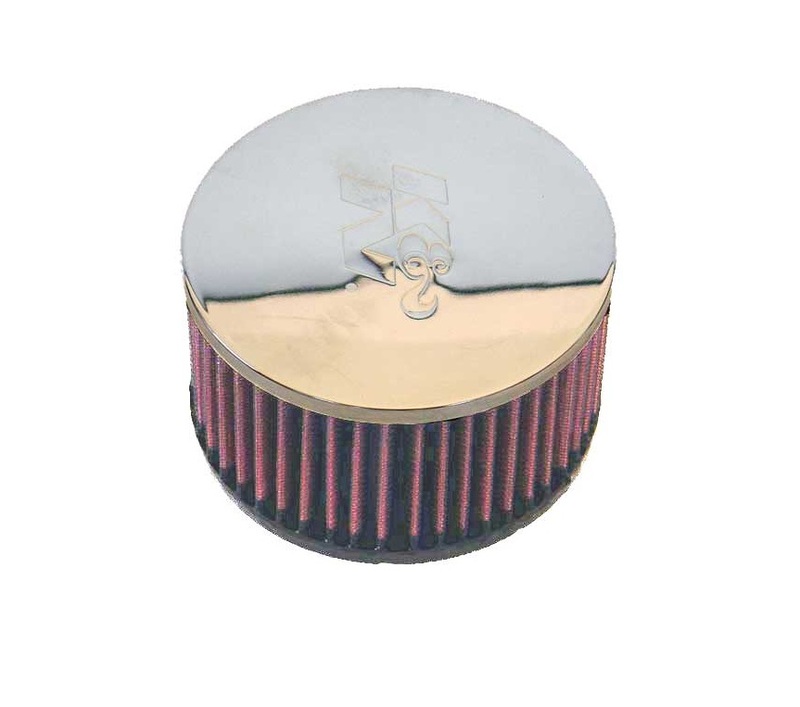 K&N’s Universal Air Filters are designed and manufactured for a wide variety of applications including racing vehicles, radio-controlled cars, generators, snowmobiles, tractors, and other applications. 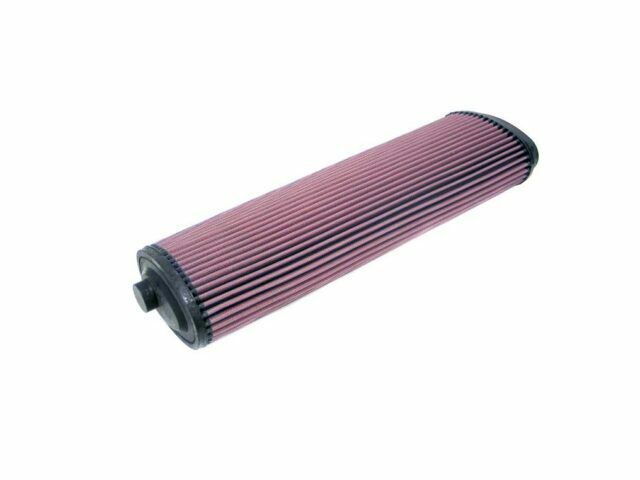 Regardless of the angle or offset diameter of the air intake, there is probably a K&N Universal air filter for your equipment. 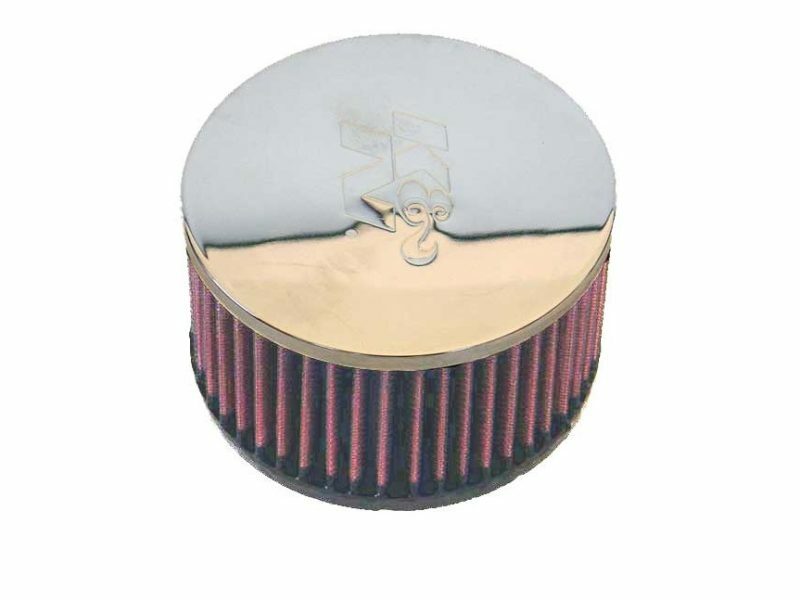 All filters are constructed with ultra-strong moulded pliable rubber flanges which absorb vibration and allow for secure attachment and can also be stretched for up to 1/16 of an inch (1.5mm) to fit in-between sizes. 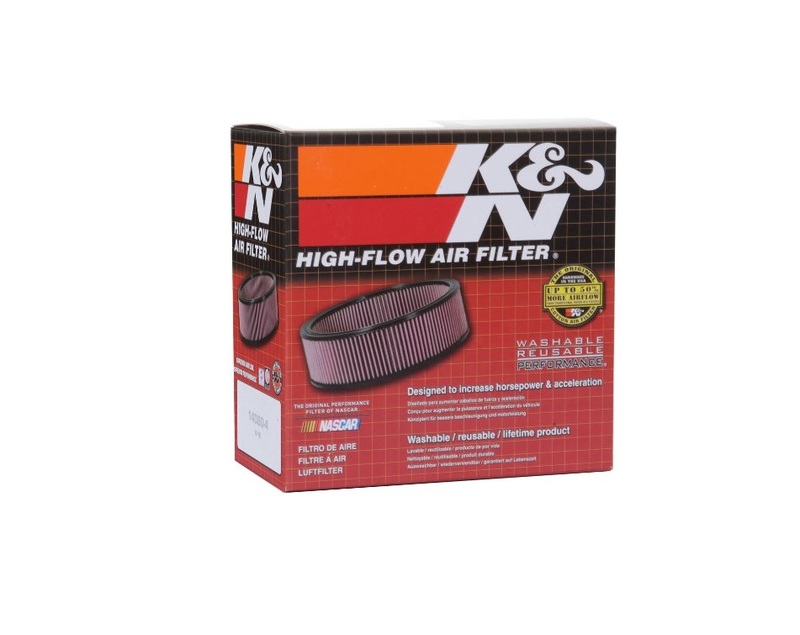 K&N universal air filters are washable and reusable.